Has The Gilbert Housing Market Reached Peak Garage? The garage has had an important place in the hearts of American homeowners. After the passing of the Federal Highway Act in 1921 car ownership in America soared. This started our love of cars and our obsession over where to store them. In ‘confessions of an automobilist’ an article written in June of 1925 it states, “Real estate men testify that the first question asked by the prospective buyer is about the garage.” The article also goes on to note that “The house without a garage is a slow seller.” Here at The Reeves Team we can assure you that the article from 1925 is as true today as it was then. Garages have never been more popular than they are today. Over 80% of homes sold in 2017 had a garage, that is up over 20% from the 1960s. Its not just the homes with garages that are increasing, its also the amount of garage spaces with each house that are increasing. 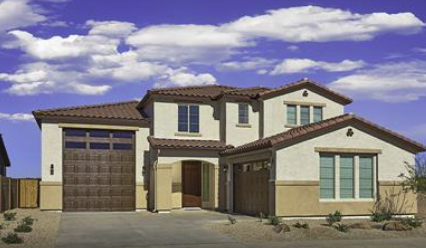 Last year 17% of new single-family homes sold had 3 or more garages spaces. So garages have never been more popular than they are today, but will changes in the way Americans are living affect the way we use our garages? Ride sharing services such as Uber and Lift are making it easier for households to downsize the amount of vehicles they need. A household that used to require one vehicle for each adult can now have one shared vehicle and use ride sharing services to supplement when there is a need for a second vehicle. Currently this trend is only popular among millennials, but if the same trend occurs with cars as it did with cable television, automobile companies should be concerned. The question is, will the growth of ride sharing companies make a big enough dent in car ownership that houses with multiple car garages begin to decrease instead of increase? Ride sharing companies are not the only threat to garages. If you live in the the Phoenix Metro you are probably familiar with the self driving cars that are buzzing around our roadways. Most Gilbert residents view these as a competitor to ride sharing services, but in time it could be more. Google has already announced that one of its long term ambitions is to have subscription services that you pay monthly for access to rides on demand. Subscriptions services such as these could further allow families to downsize to just one car for the entire household. It may even allow bold individuals to eliminate vehicle ownership all together. So while it is getting clearer that automobile ownership is probably at its peak and will begin to slow down over time, does that mean the same thing will happen to garages? In today’s housing market we are conditioned to see houses with garages as beautiful. In most peoples eyes houses with 3 car garages have more curb appeal than than those with a two car garage or carport, but will this change in the future? So is it possible we could look at 3 car garages as eyesores in 20 years? Will garages become detached from houses and hidden away in the back yard as they used to be? The answer is no. There are a few reasons why we haven’t reached peak garage and the trend for 3+ car garages is not going away any time soon. The primary reason garages are here to stay is that more and more households have become multi generational. Even though the recession has been over for nearly 9 years the number of multi generational homes continues to grow. Over 20% of households in the United States include two or more adult generations. With homes housing more adult family members the need for storage and easy access to that storage will continue to increase. So while we might not be keeping as many cars in our garages in the future we will not have a problem keeping them full. Another reason garages are not going away is because while cars may soon start disappearing, recreation vehicle ownership continues to grow at a staggering pace. A recent trend the home builders have been experimenting with is selling houses with the option of incorporating an RV garage. 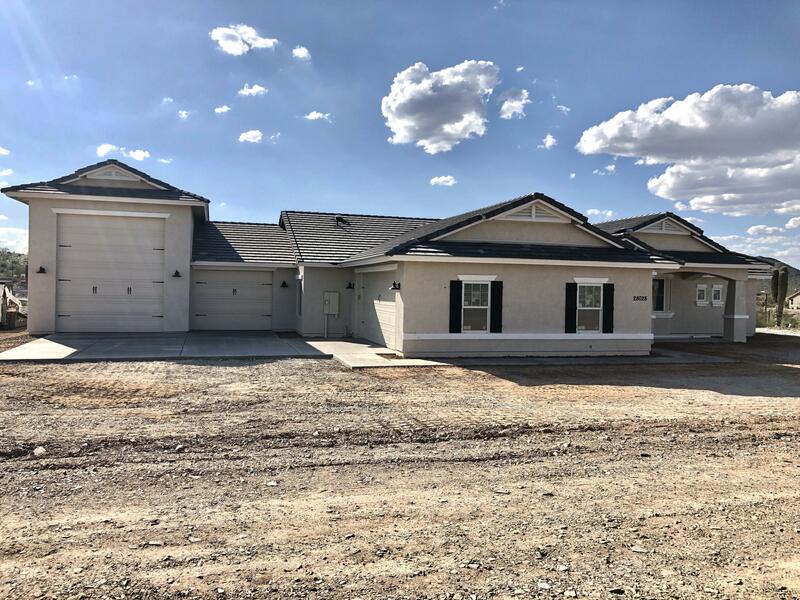 Our clients have been loving these houses with many choosing a specific builder because they offer the RV garage option. American will always love their toys and home builders are responding by creating even larger garages so homeowners can more easily store them. So it is clear to us that we have not reached peak garage. 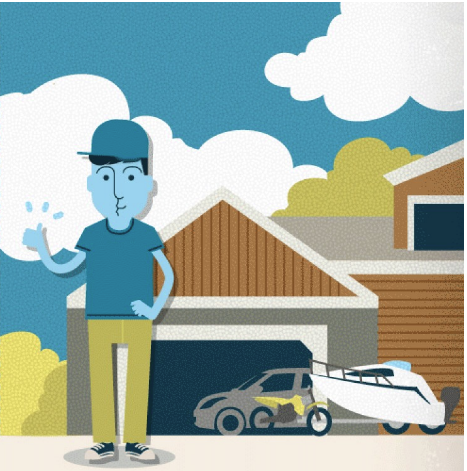 Instead garages will continue to be an important part of home ownership for years to come. Do you agree that garages are here to stay? Let us know if you agree or disagree in the comment section below. How Opendoor, Offerpad and ZillowOffers are changing the home selling experience. 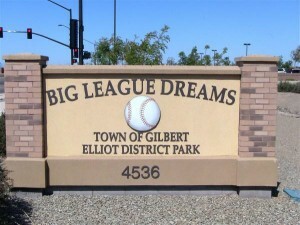 The the recent entry of Zillow offers the Gilbert area has become flooded with iBuyers. 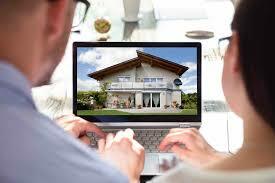 iBuyers are companies that are attempting to streamline the process of selling a home. You may have heard radio commercials for Opendoor or Offerpad on your commute to work. Or maybe you have seen Zillow advertising to purchase your home as you browse their site. We at the Reeves team have been getting more and more questions about these services. We will shed some light on the differences between iBuyers and the traditional home selling process. 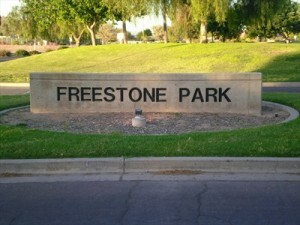 We will also answer some of the most common questions are clients have been asking us. The most common question we get is “Will they offer me the same amount I would make if I sold my house myself?”. The short answer to this question is No. 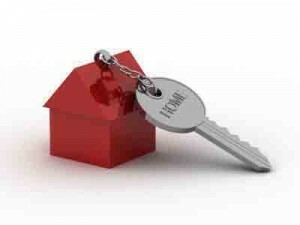 You will not make as much by selling your home to an iBuyer service as you will through a traditional sale. The reason for this is simple. 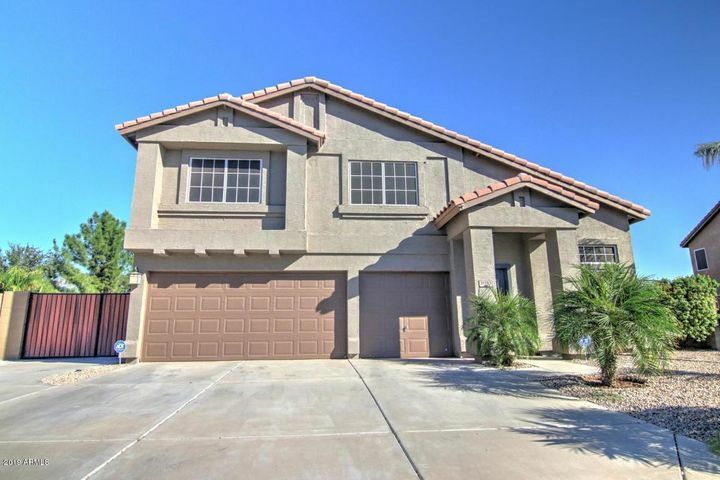 Ibuyers such as Opendoor will need to resell your home at a higher price to make a profit. If the companies broke even on the sale of the homes they would be losing money as they have to employ a employees to facilitate the transactions. So what is the benefit of using an iBuyer? Offerpad and other similar companies are trying to make the process of selling your home as simple as possible and hope that buyers are willing to pay a premium for this simplified process. One thing to note is if you are working with an experienced real estate professional that puts their clients needs first, such as The Reeves Team, the home selling process can be tailored to your needs without paying the premium that iBuyers will charge. Another question we get is, do these iBuyers charge a fee? The answer to that question is yes. While the fees can vary from company to company, most iBuyers hover around the 7% mark which is higher than you would pay working with an experience real estate team. While many people look at these companies as home flippers the companies themselves are trying to distance themselves from that narrative and suggesting they make their money from the fees associated with the sale and not from price appreciation. So should you use an Ibuyer such as Zillow Offers or Offerpad? While these companies do offer flexibility in the home selling process, we recommend using a licensed real estate professional that your trust. If you are open and honest when communicating what you need from the home selling process you can recreate the ease of selling to an iBuyer without paying the extra fees they will charge for the convenience. This is also a great time to remind you about The Reeves Team 90 day sale guarantee! So what do you think of the new iBuyer startups? Let us know in the comment section below. 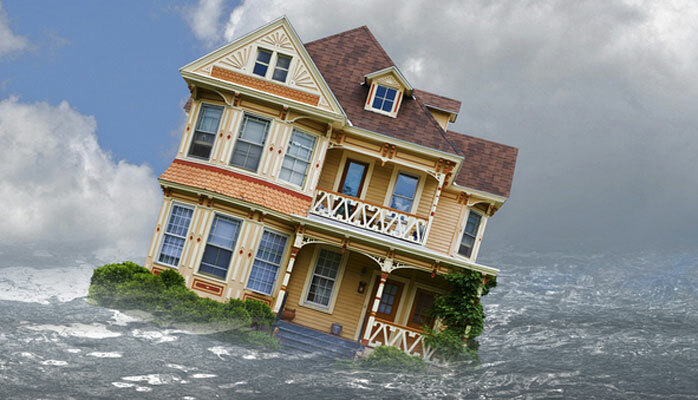 As Arizona residents we don’t often find ourselves overly concerned with flooding and water damage. It rarely rains, and most of our homes are build above ground with basements being a rarity. However, when it does rain we can often get substantial amounts of rain all at one time. Arizona residents are familiar with downpours we receive during monsoon season. 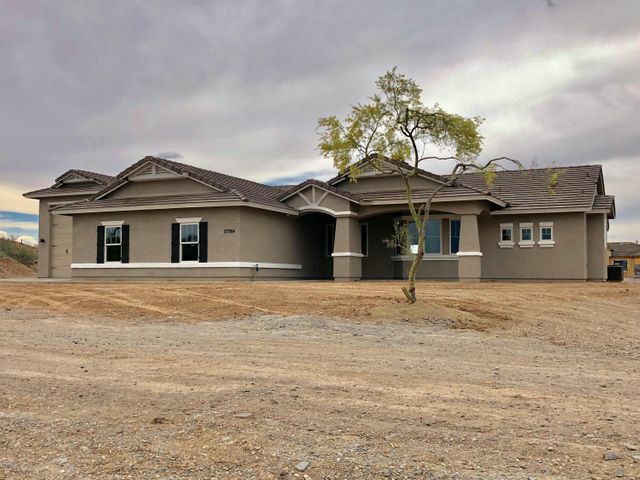 October isn’t a time many Gilbert Homeowners typically associate with large amounts of rain, however this October we are seeing a different story. Less than halfway through the month and we have already set a record for the most rain in recorded history in the phoenix area. With these facts in mind The Reeves Team is providing you 5 helpful tips to keep your home from taking on any water during this unseasonably wet October. One good thing about getting this much water all at one time, is that it allows us the opportunity to see how water flows on and around our homes. So the next time we get a large amount of rain grab a hold of your umbrella and march out into the rain to see if anything is concerning. Watch how the water flows on your roof and where the majority of the water is dumped on to the ground. You can check to see if there is any erosion at the points where the bulk of the water comes off of the roof. Its also a good idea to see how the water runs once it lands on the ground. Make note of anything you want to change once the clouds blow over and we get our typical sunshine back again. Many leaks occur from our roofs. With tile roofs it can be difficult to determine if repairs need to be made. If you are concerned you can have a licensed roofer inspect your roof and let you know if repairs are necessary. You should also have the underlayment inspected on your tile roof as that is often the cause of leaking in Arizona Homes. Its also extremely difficult to tell the condition of the underlayment so its a good idea to have this checked out when purchasing a home. There are two types of grading around a home. Positive grading and negative grading. Positive grading means the slope of the land is away from your home and your foundation. Negative grading is the opposite and means the slope of the land is towards your foundation. As a homeowner you want positive grading so when you have heavy rains the water is not trying to get into and under your foundation. If you have a basement this becomes even more important. When you purchase a home you should have the home inspector check the grading. Its also important to think about your grading whenever you make changes to the outside of your home, such as adding vegetation or structures on the property. 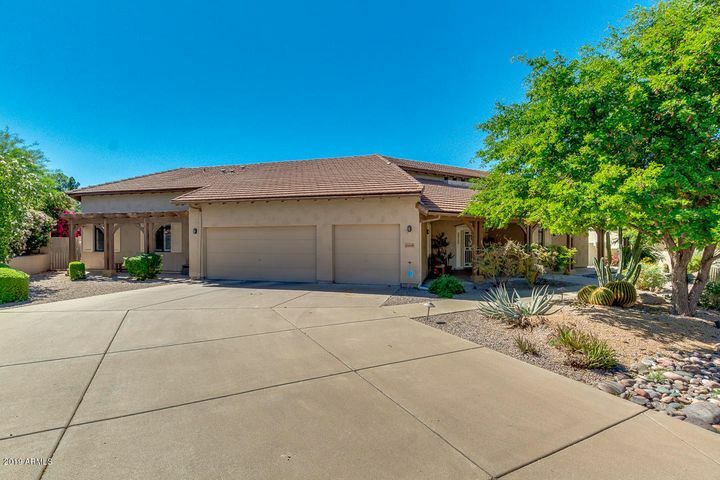 Not every home in the Phoenix area has gutters, but if you do have them it is important to make sure they are clean and free from debris. If your home has gutters it is for a reason. The gutters help ensure runoff doesn’t accumulate in the wrong areas. Gutters are typical of homes with basements to ensure the water does not runoff into an area that can cause water damage to your home. Set a calendar alert in your phone before monsoon season and when leaves begin to fall to make sure your gutters are in good working order. Many leaks occur through burst pipes or backups in your homes plumbing. It is important you know where the water shutoff is to your home. 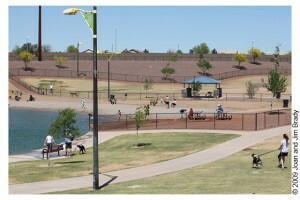 Often times in Gilbert your main water valve will be close to the street for convenient access. Some shutoffs will require a specific tool so make sure you have one available. If there is ever an emergency you will be glad you knew how to shut the water off quickly. If you follow these tips you will feel much more comfortable when large storms arrive or when the unexpected happens in your home. Water damage can be a difficult thing to deal with as a homeowner so take as many preventative measures as you can. Let us know what other tips you have for preventing water damage in the comment section below. If you have any questions of want additional tips please reach out to The Reeves Team. 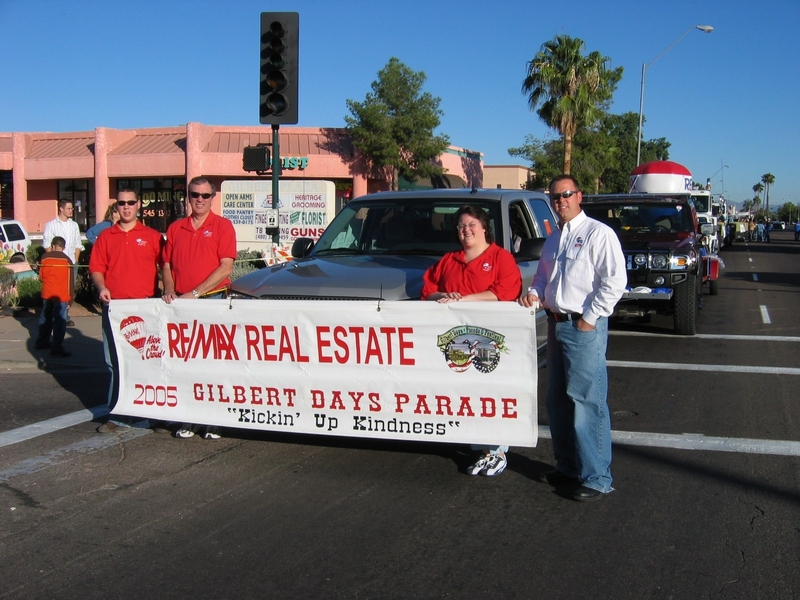 We at The Reeves Team have been getting a number of questions regarding the upcoming interest rate hikes and how it may affect the Gilbert real estate market. The federal reserve has been raising the federal funds rate at a rapid pace over the last year. In the last year there have been 3 rate hikes of .25% and it looks like its poised for two more rate hikes by the end of the year. Depending on your view this can be seen as a positive or a negative. The optimistic view is that the federal reserve feels confident enough in the economy to continue raising rates without hurting the economy to badly. Its true that our economy has been doing well for nearly a decade at this point and it has not shown any signs of slowing down. 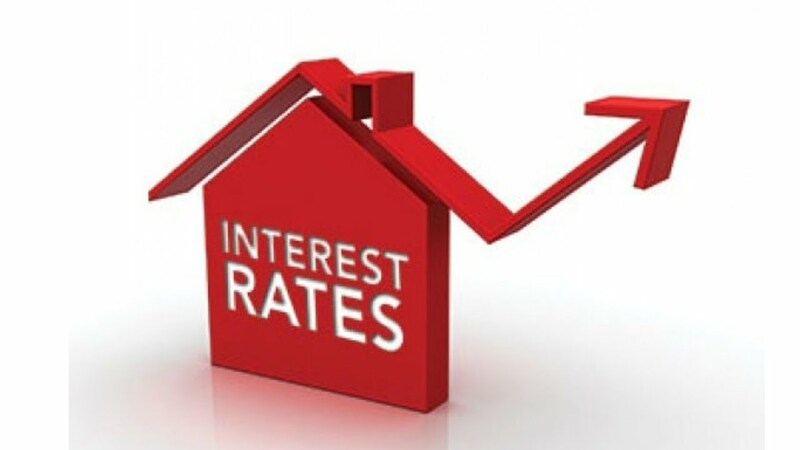 The pessimistic view is that 5 rate hikes in a year is to much to fast and could cause a pullback in the housing market or could even cause the next recession. The Reeves Team will take you through a look at some of the possibilities and technical jargon you may hear over the coming months regarding the federal reserve rate hikes and how it could affect the Gilbert housing market. 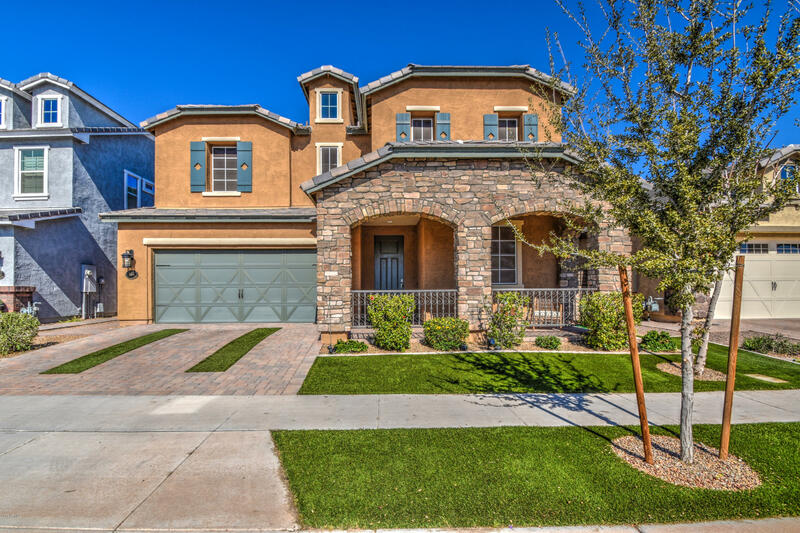 If you have not read Troy Reeves State of the Phoenix Housing Market it is also a great place to get his take on where we stand. Why do people believe the Fed will raise interest rates twice by the end of the year? The federal reserve used to keep its decisions on interest rates a tightly guarded secret. Nobody besides the central bankers knew if the rate would go up, down or stay the same until the announcement was made. This policy changed in the mid-70’s after the federal reserve raised rates quickly from 5.75% to 13% and then back down to 7.5% in a relatively short period of time. This caused confusion among the banks and the businesses who kept prices high because they didn’t know what to expect. This stop-go monetary policy was replaced by what we now know as forward guidance. The forward guidance provided by the central bankers has economists convinced that two more rate hikes are coming before the year end. The president views the increase in the rate to be harmful to the growth of the economy and has forcefully spoken out against multiple rate hikes by the year end. Having the president attempting to influence the fed rate policy is a break from tradition and many believe may in fact force the federal reserve to raise rates twice to show its autonomy from the executive branch. Unless things in the economy change drastically it is reasonable to expect the federal reserve will increase rates twice by the end of 2018. Can it really cause a recession if the Federal Reserve raises interest rates to fast? The short answer is Yes. We have historical examples of economic downturns that were created because of the federal reserve misjudging the strength of the economy and raising interest rates to fast. The most recent example is the recession in the 1980’s when interest rates were raised rapidly from 6% to 10% and created a recession almost single handed. The most famous example of over-tightening by the federal reserve is the great depression. In fact in 2002 Ben Bernanke who was on the Federal Reserve at the time apologized for the federal reserves role in the great depression saying “Regarding the Great Depression, … we did it. We’re very sorry. 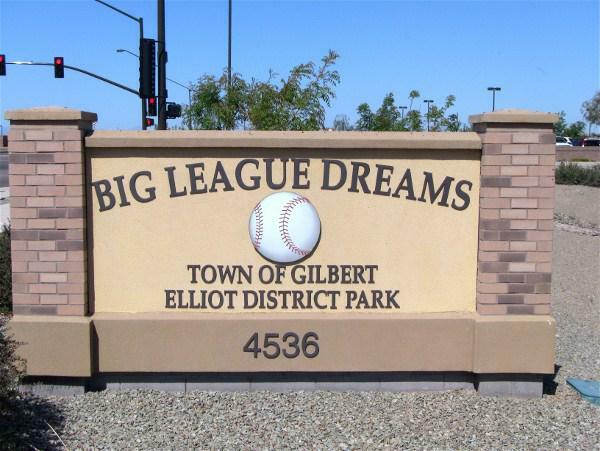 … We won’t do it again.” So as a Gilbert homeowner or a potential homeowner it is important to pay attention when the federal reserve starts to increase interest rates at a rapid pace. The question we have to ask is if the economy is strong enough to bear these increased interest rates. Currently the unemployment rate is below 4% from a high of nearly 10% in 2009. We are also seeing strong growth in the housing market and stock market even though the market expects another two rate increases. These indicators give us hope that we may not be ready for another recession in the short term. Is it possible that interest rate rises could actually help the real estate market? When the Federal Reserve decides to increase interest rates it is generally seen as a negative for the housing market. It is seen as a negative because higher interest rates mean that more of a borrowers monthly payment will go to interest. When interest rates go up, potential homeowners purchasing power goes down. As potential homeowners can afford less home, sellers will often need to lower their prices to accommodate the reduced purchasing power. There are a couple of reasons why this is not always the case. First off, the Federal Funds Rate is not always as closely tied to the aver 30 year mortgage rate as most people would assume. As you can see from the chart above the federal funds rate and the 30 year fixed mortgage are loosely correlated but they are no where near identical. You can see the funds rate rose dramatically from 2004 to 2006 and then dropped substantially in 2008 all while the 30 year fixed interest rate remained relatively steady. The second reason that interest rate rises could actually increase home values is FOMO. FOMO or fear of missing out is the phenomenon that occurs when buyers feel like if they do not get in now they may never be able to get in. As you can see from 2004 to 2006 the Federal Funds Rate was actually increasing at a dramatic pace while the housing boom was occurring and home values were rapidly appreciating. By now we all know that was not the only thing that caused the market to run up and subsequently crash but it does show that its possible to have price appreciation while the federal rate is increasing. If the rate hikes do cause a downturn in the housing market how bad could it get? It is hard to believe that he housing crash and the great recession are nearly a decade old at this point. While its been nearly 10 years it was such a big event that it is still fresh in most peoples memory. So most home owners and home buyers are aware of just how bad prices can crash when they do go down. While we remember how bad it was last time, it is important to remember that the circumstances have changed dramatically and we are not in the same place we were 10 years ago. While interest rates were rising in 2008 when the financial crisis occurred, the crash can be attributed more to the subprime mortgage epidemic and the lack of solvency for major financial institutions. Banks have been careful not to recreate the same issues that caused the crash last time. If the federal reserve does raise rates to quickly and the economy and housing is negatively affected, it is unlikely to be as dramatic and can hopefully be corrected more quickly than the previous crash. Its also important to not that home prices had a dramatic spike before the crash in 2008. As you can see from the chart above the price of homes went parabolic starting in 2004 and ending in 2006. Then there was a huge sell off and over correction in the market that ended in 2009. 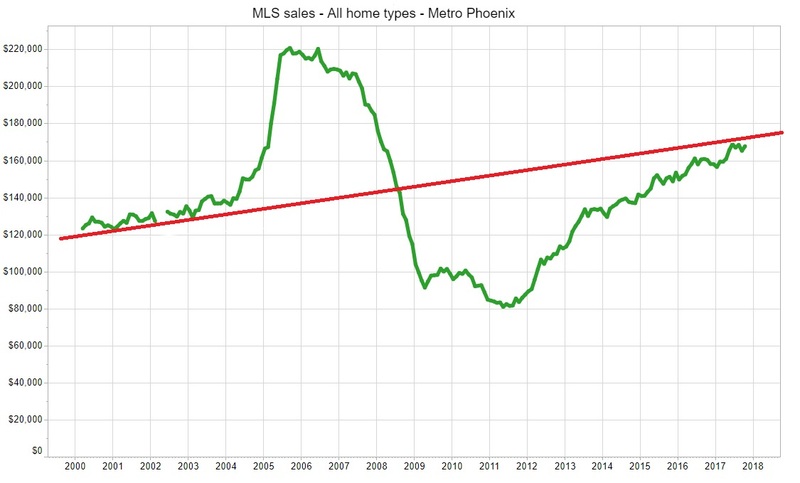 Since then the price of homes have normalized and are currently much closer to where they should have been if they continued the trend before the massive run up in 2004. So while the rise looks dramatic from 2012 to 2018 it is important to keep in mind that home prices were dramatically oversold before they began to bounce back. What is the yield curve and what happens if it inverts? Currently there is a lot of talk about the yield curve and how it can be an indicator or a potential recession. It is important to note that just because the yield curve inverts does not mean we are due for a recession. With that being said an inverted yield curve has preceded the last 7 recessions so it is certainly something to keep your eye on. So what is a yield curve? To put it simply, a yield curve is the return you get for purchasing bonds depending on the length of time before their maturity. Typically if you purchase a bond for a shorter amount of time you would expect less return on that investment. 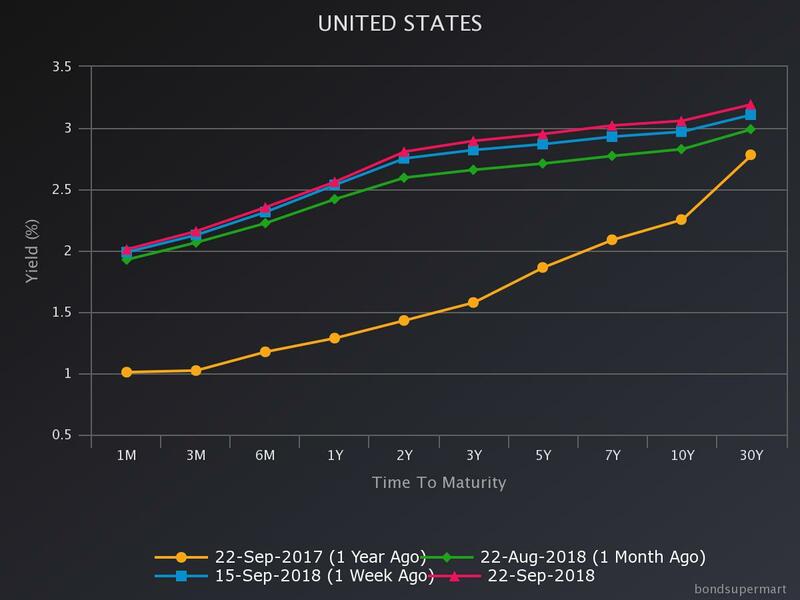 As you can see from the chart currently the yield curve is not inverted, you will “yield” more from purchasing a 30 year bond than you will for purchasing a 1 year bond. However this curve is flattening and if interest rates continue to rise we could see an inversion of this curve. This is something to keep an eye on as it has accurately predicted the past 7 recessions. However, each time is different with a unique set of circumstances and history doesn’t always repeat itself, but it does tend to rhyme. So we at The Reeves Team have thrown a bunch of information at you. 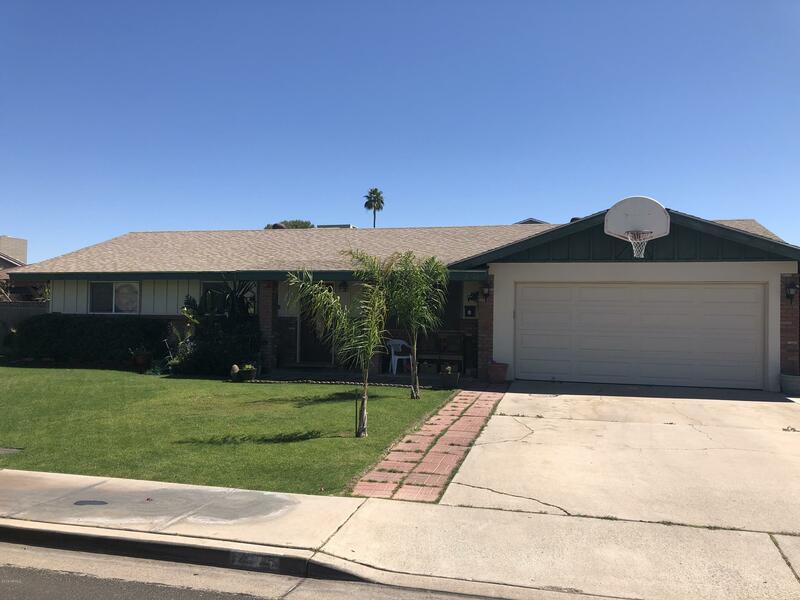 Hopefully you have learned a lot and will now be able to more accurately understand the relationship between the Federal Reserve Rate and the Gilbert Housing Market. However, you may still be asking yourself what does it all mean? Is now a good time to buy a home? 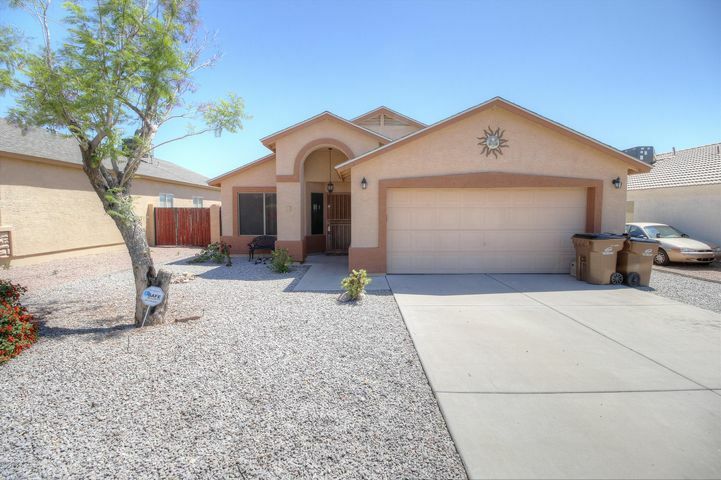 Or sell my current home? While there are headwinds that are coming for the housing market, we are in a much better position than we were before the crash in 2008. If there is a pullback in the market it will likely be much smaller and shorter than the previous pullback. It is also not certain that the market will pull back at all, we could continue to see sideways price movement or even sustained growth. It is unlikely we will continue to see the 12 to 15 percent increases year over year we have been seeing in the Gilbert market over the next year or two. While there is sure to be a lot of news and information around the market in the next few months, take everything with a grain of salt. 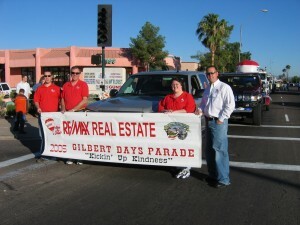 We still have a great economy and more people than ever want to live in the Gilbert area. Troy Reeves received the ARMLS monthly statistics for the Phoenix metro area as of August 14, 2014. The report included commentary by Tom Ruff of The Information Market. For the last year I’ve been faced with the challenge of seeking new ways to describe a real estate market that has been uninspiring but consistent. 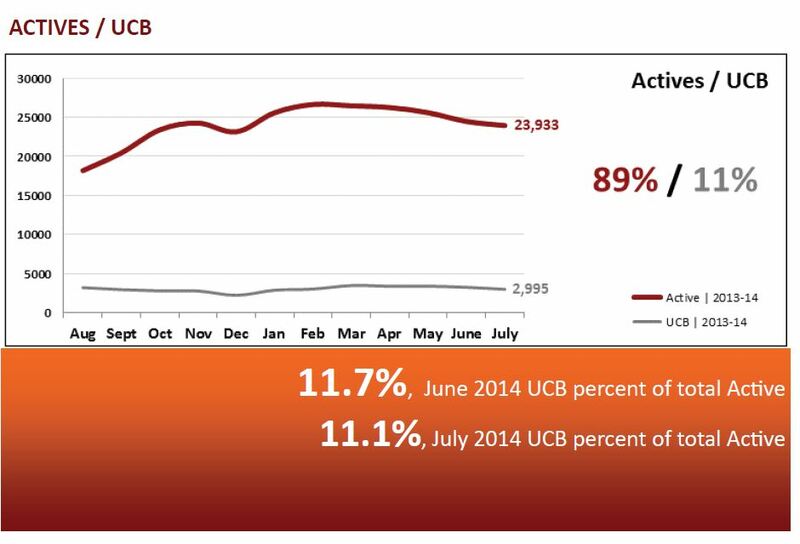 As we report data for July 2014, I’m faced with the same challenge, how to repackage boring. The charts for July speak for themselves shouting more of the same with only a couple minor expectations. 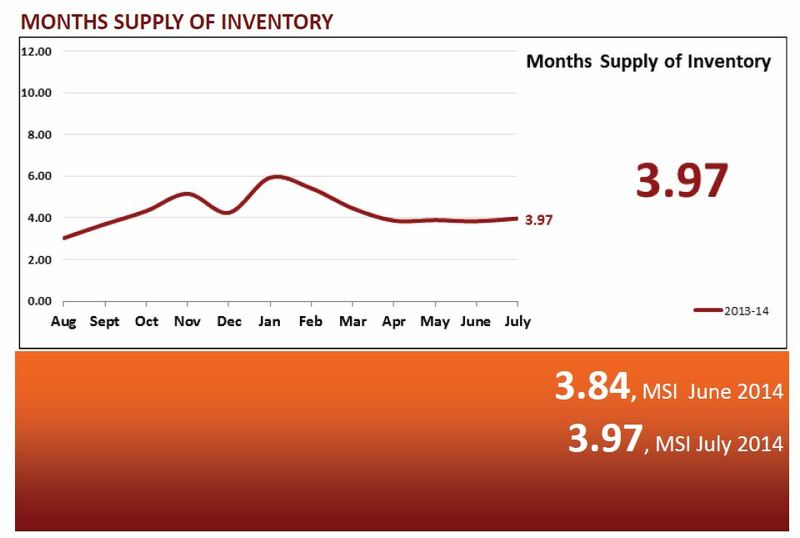 The most interesting change comes under the heading of new inventory. 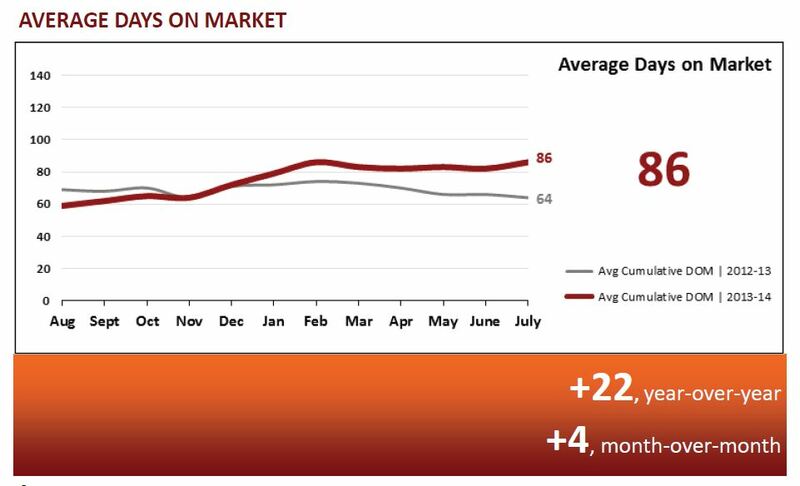 For the second consecutive month, first in June and now July, we’ve seen the lowest total of new listings for each of these months respectively in the 14 years ARMLS has been reporting this data. This possible trend, if it continues, will have significant implications moving forward. 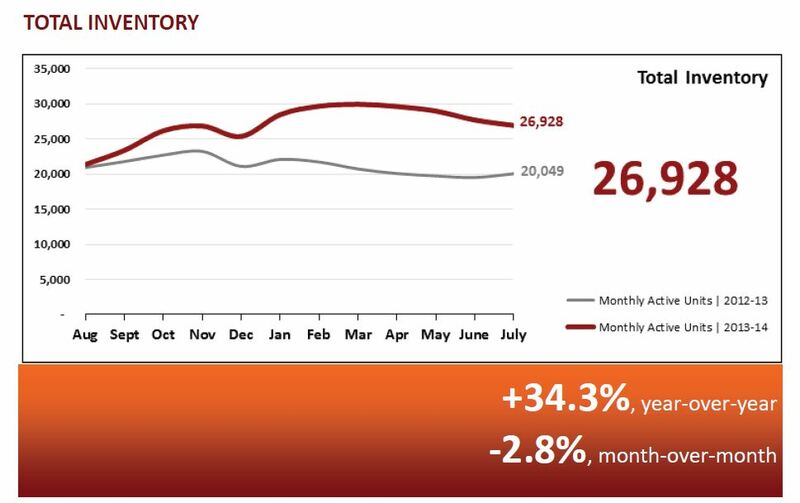 One final point to consider when viewing the numbers this month — we are now through “our season.” History tells us sales volume will decline each month through November as was the case in July. 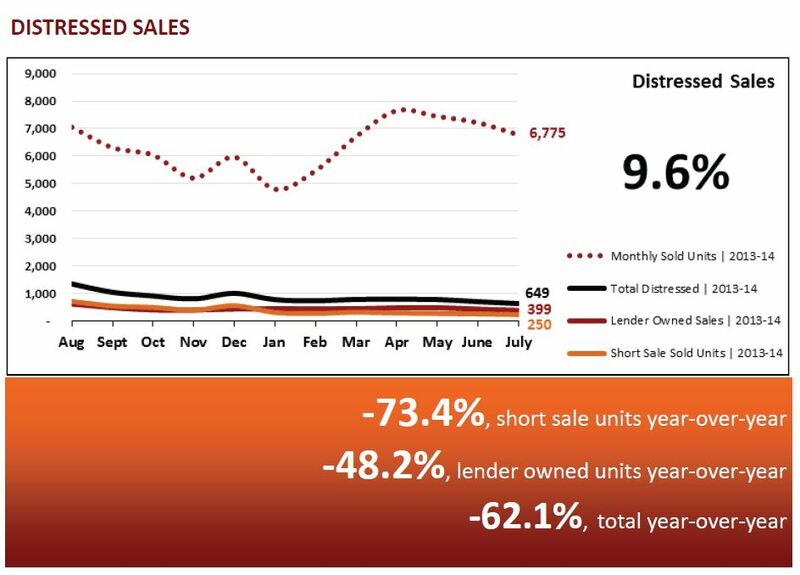 Sale volume in July was 6.2% lower than June. once dominated by distressed sales and investor purchases to a much healthier more traditional market. While I’ve struggled with new ways to describe this maturing phase where sales volume is less than desirable but where the quality of these sales is improving, our journalistic friends this month had no such problems. In July I saw several reports where the mundane numbers of the past few months were packaged into something truly astonishing. economist at Fannie Mae stated, “We have always believed that for the housing recovery to be considered robust, we will need strong and sustained full-time job and income growth. 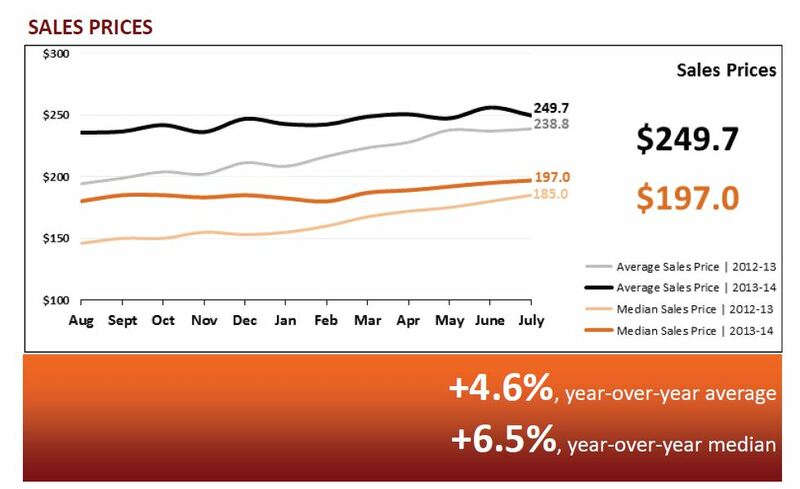 Recent data indicating the creation of more than 200,000 jobs over each of the last six months, combined with this month’s improvement in the share of consumers reporting significantly higher household income than a year ago, does provide some reason for optimism. 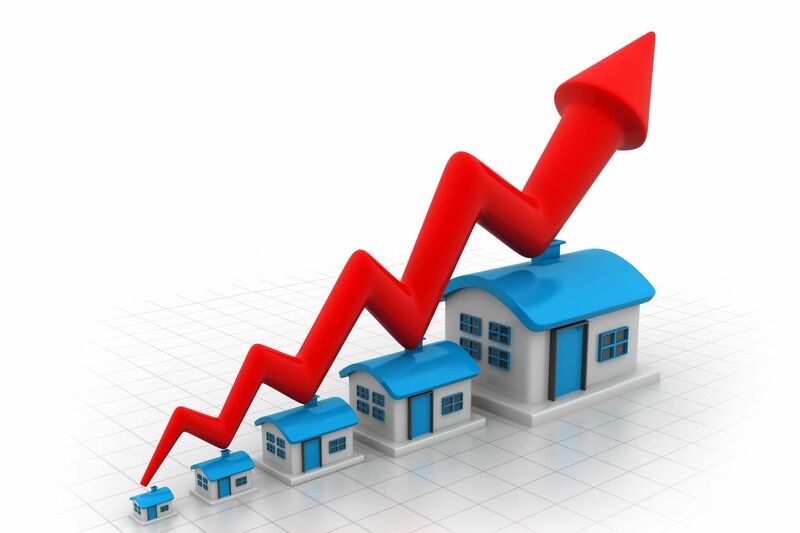 If these trends continue, they could lead to some upside in housing in 2015. 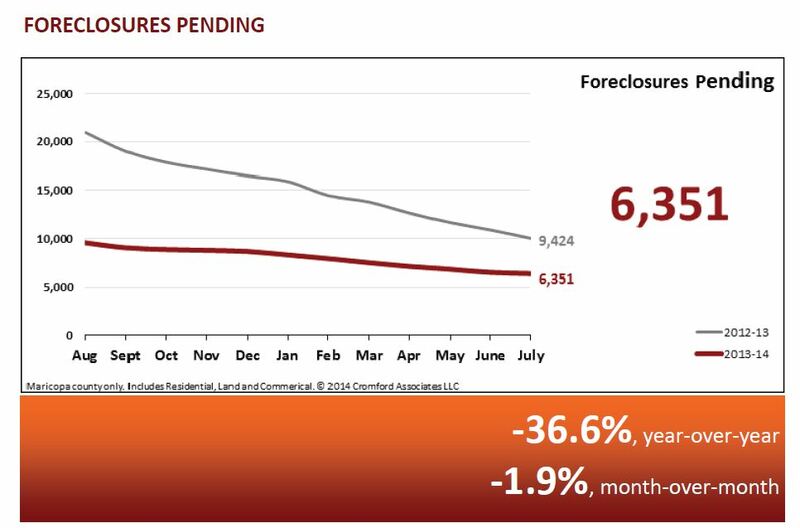 As mentioned earlier, the Pending Price Index (PPI) projected the median sales price in July to be $197,000, with the actual median price coming in at $197,000. 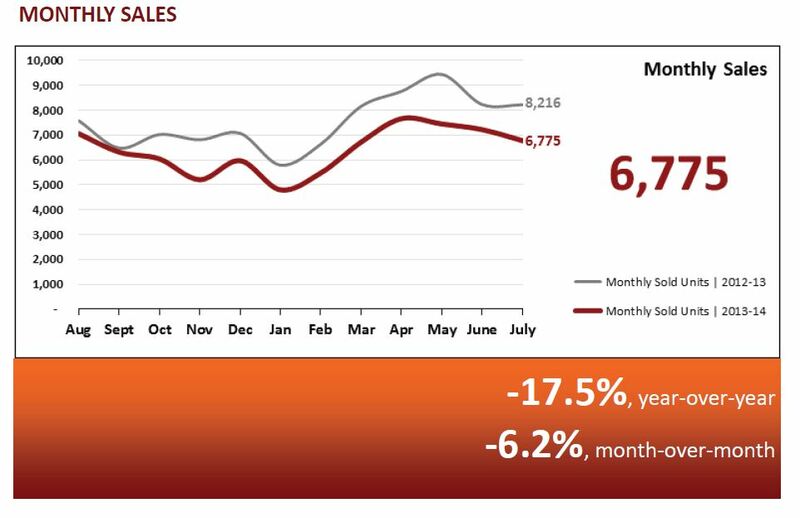 Our sales volume projections also came in as expected with sales volume in July lower than in June. In August the median sales price is projected to fall to $194,900. Let’s not jump to rash conclusions if the median price falls as expected. When the median sales price rose from February through June we not only cautioned against interpreting these increases as rising home values but we also suggested the median home price would retreat later in the year, most likely in August. 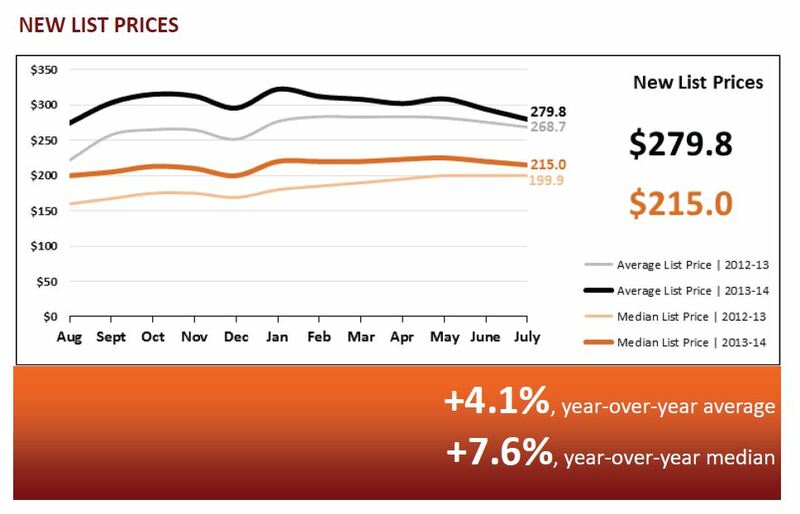 Home prices have been stable, remaining flat for the last 12 months. 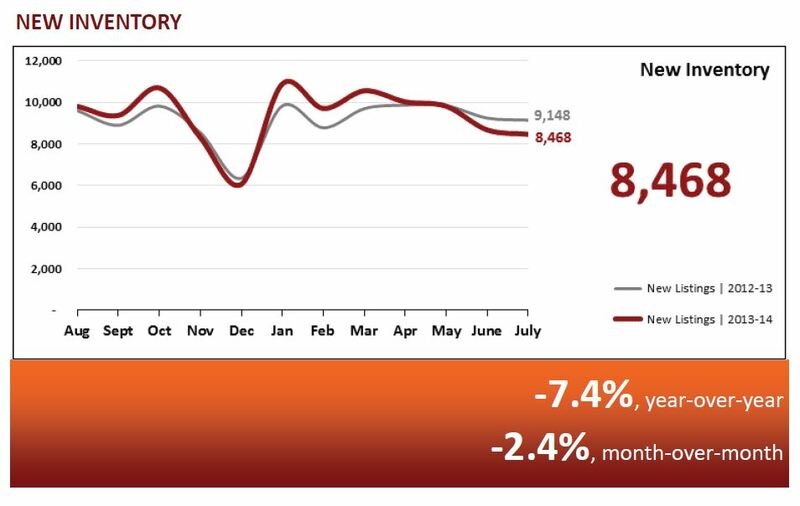 Sales volume will be lower in August than July with expected sales volume to be around 6,350. Benjamin Franklin once said, “An ounce of prevention is worth a pound of cure.” This age-old axiom is very applicable when it comes to preventing water damage within your home. Water damage can affect your home’s value, increase costs, and cause a decline in indoor air quality. There are several ways you can prevent water damage by inspecting and maintaining the systems in your home that involve water. There are three main water-involved systems in your home – piping, washing machine hoses, and water heaters. The U.S. Department of Housing and Urban Development provides the following plumbing lifespan guidelines. 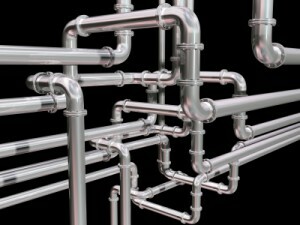 Pipes can be older than the lifespans listed above, and doesn’t necessarily mean they need to be replaced. If well maintained, they may last longer. If poorly maintained, or if you have hard water, then they may fail sooner. With proper care, the majority of pipe materials will last for decades. 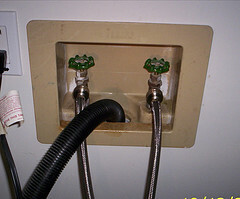 A broken water supply hose accounts for more than half of water damage insurance claims related to washing machines. These claims can be very costly, with the average claim running more than $6,000. If unattended, a burst washing machine hose can spill hundreds of gallons of water an hour, causing a significant amount of damage in a very short amount of time. According to a study by the Institute for Business and Home Safety, one of the leading causes of water damage claims in residential properties is water heater malfunctions. • 69 percent of water heater failures were due to leaking or burst tanks. • The chance of leaking or failure rises steeply in water heaters that are more than five years old. • Nearly 75 percent of all water heaters fail before they are 12 years old. • Very few water heaters last longer than 10 to 12 years. Eventually every water heater will need to be replaced due to weakness developed over time. The useful lifespan of a water heater ranges from about five to ten years, but this depends on how high the mineral content is in your water, the intensity of use, and how well you maintain the water heater. 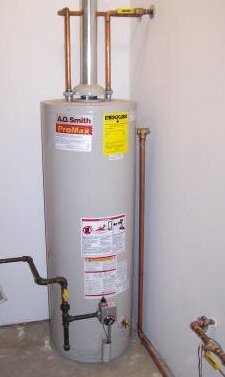 Though you may be put off by the cost of purchasing and installing a new water heater when it seems your current one is working just fine, keep in mind that waiting until after a failure has occurred may cost more as you will then have to deal with the cost of repairing water damage as well. Taking Benjamin Franklin’s advice and spending some time on prevention will save you a lot of time, money, and trouble in the long run. It’s a good idea to know where the water shut-off valves are in your home so you can easily turn off the water source in the event of a leak or problem. It is recommended that if a problem does occur, immediately remove standing water and all moist materials. Take action to prevent further damage when possible. Acting quickly will help minimize damage which means less time and expense for repairs. Troy Reeves and the Reeves Team try to share as much information that we come across. We want you to continue to enjoy the home you purchase through us. Back to School – Can you believe it’s that time already? 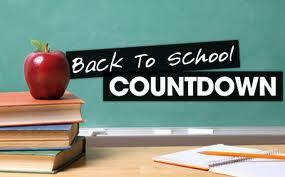 As the temperatures are still rising and it sure feels like summer, it is actually time for school to start. Chandler students returned to school this week. 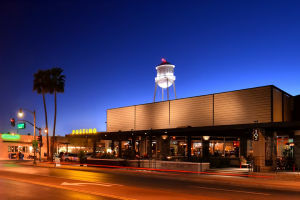 Gilbert and Mesa will start the beginning of August. 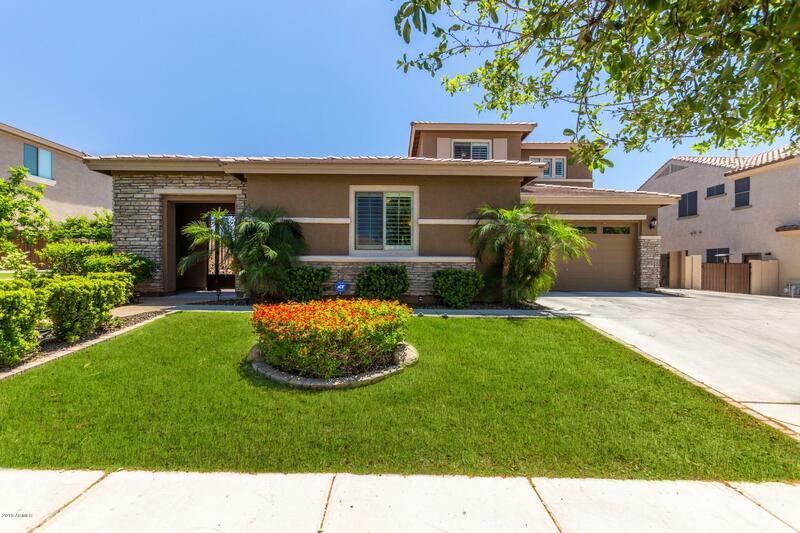 Have you been thinking with the start of a new school year that you would like to it in a new home? 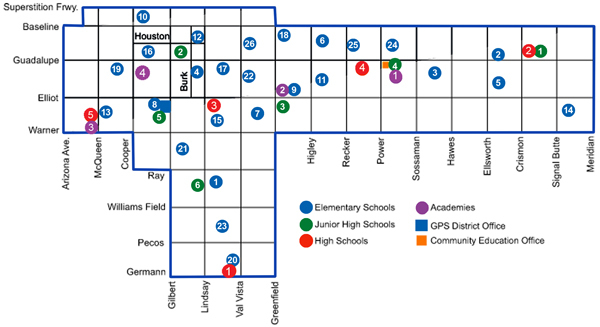 Schools have often played a factor in Real Estate. Parents want the best for their children and often having them attend a specific school is a main decision factor on where they purchase a home. You often hear of parents having to try to obtain boundary exceptions so their child can attend the same school that friends are. Why worry about having to obtain that approval? Why not just find a home within that schools boundaries? Now is the time to start that search, Troy Reeves & The Reeves Team are here to help you find the perfect house to start the new school year off in.